America has long been described as a melting pot, a place where people and cultures from all over the world can come, mingle, blend into each other and create something fresh, new and exciting. And this is exactly what happened with Halloween. People celebrate Halloween all over the world, but stateside they take the day to a whole new level, so in this blog we’re going to be having a little look at why. Halloween got off to a rocky start in America. The early colonies in New England were quite literally puritanical, and they didn’t tolerate that sort of spooky stuff there. In fact, there was that whole thing with the burning of witches, so Halloween was a little overlooked. However, as time went on, it did get a bit more of a foothold, and colonial Halloween festivities featured the telling of ghost stories and mischief-making of all kinds. By the middle of the nineteenth century, annual autumn festivities were common. 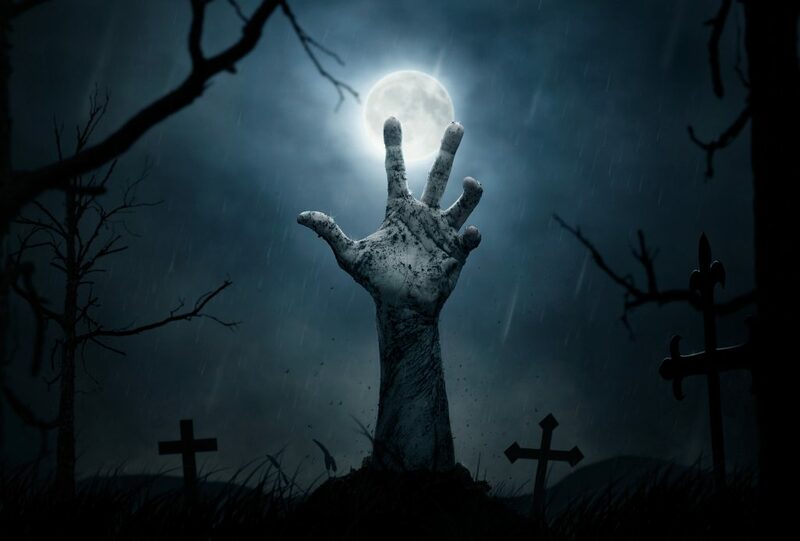 However, if Halloween beliefs and customs had been brought to North America with immigrants from the British Isles, it was the great waves of Irish immigrants fleeing the famines of the nineteenth century that turned it, lol, into the monster it is today. The first celebrations included “play parties,” public events held to celebrate the harvest, where neighbors would share stories of the dead, tell each other’s fortunes, dance and sing. Thanks in part to the Irish immigrants, the holiday’s popularity took off as adults, communities and institutions (such as schools, campuses and commercial haunted houses) embraced it. However, in the 1800’s, there was a concerted attempt in America to make Halloween into a holiday more about community and neighborly get-togethers than ghosts, pranks and witchcraft. 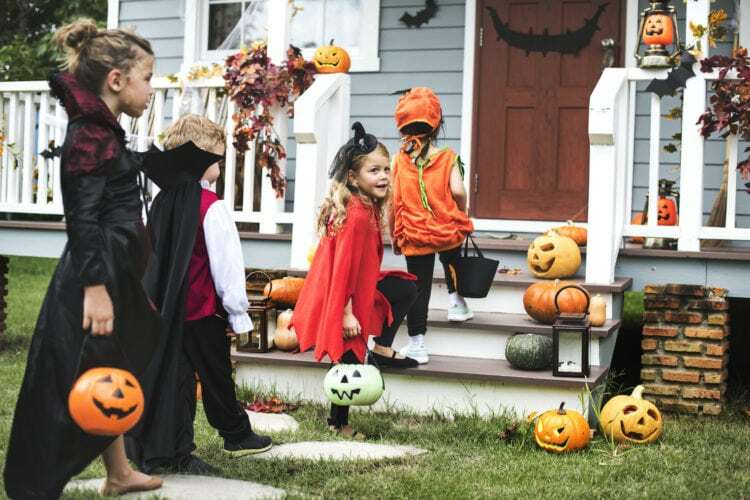 Halloween parties for both children and adults became the most common way to celebrate the day, with parties focussed on games, foods of the season and festive costumes. Parents were encouraged by newspapers and community leaders to take anything “frightening” or “grotesque” out of Halloween celebrations. As things are want however, this came full circle and trick or treating came back into fashion in a big way. However, this wasn’t without its issues. These days, the “trick” part of the phrase “trick or treat” is pretty much an empty threat, but back in the day Americans playing tricks on Halloween had them tipping over outhouses, opening farmers’ gates and egging houses. By the ‘20s and ’30s, things were getting out of hand and parents and town leaders started to encourage people to dress up and trick-or-treat as a safe alternative to doing pranks. But the legacy lives on. Got any great trick or treat stories of your own? Tell us! And be sure to check out our first blog and wait for the third which will be out soon.